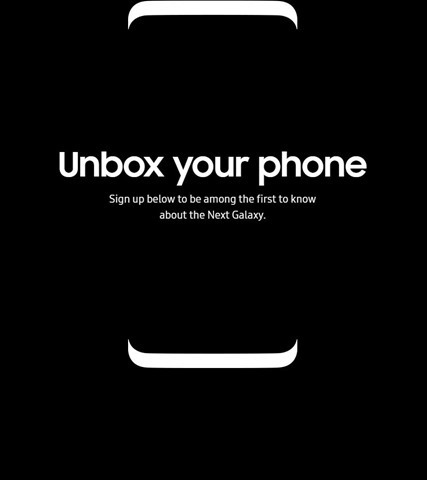 Samsung has posted a teaser for its upcoming flagship phone, the Samsung Galaxy S8. The image tweeted by Evan Blass, is quite similar to the leaks which we have seen so far. The design of the Galaxy S8 seems to be a bezel less, dual curved edged display, with no home button on the front panel. However it is unclear if the South Korean company plans to unveil the Galaxy S8 at the MWC 2017 tech show. So far, the leaks have hinted at a launch in March, and a release in April. The tweeted picture does mention that "Be among the first to know about the Next Galaxy", and not something like coming soon, or the word MWC, or anything of the sort. This suggests that the previous reports were right, especially considering Samsung's teaser for a new tablet, also posted on Twitter. The following photo which clearly shows a large device, aka a tablet, was accompanied by the words, "We’ve got big news. Tune in". 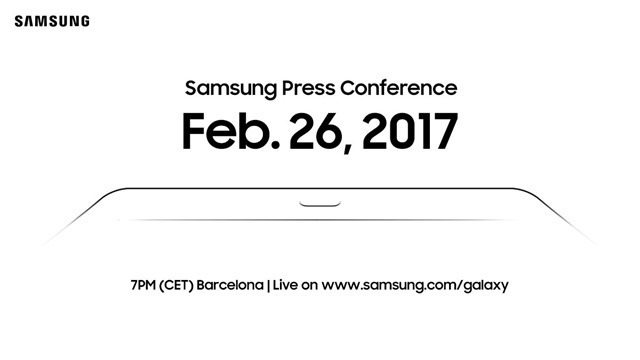 The picture mentions that the tablet will be unveiled at a Samsung Press Conference scheduled for February 26th, 2017 in Barcelona, which is clearly at, the Mobile World Congress. To be fair, the tablet teaser has been promoted since the end of January.